Parents have been sending their children to us since 1877. We are rightly proud of Crudgington’s long history. 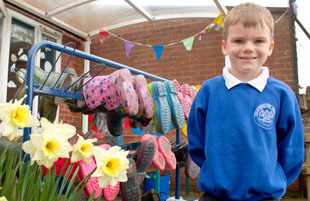 We are a small friendly school who aim to produce happy, confident and independent learners. 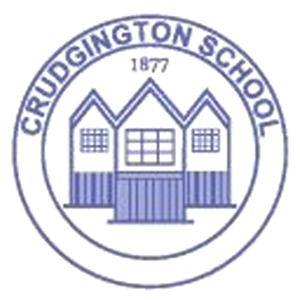 We value Inspirational learning experiences, engaging learning environments and close links between home and school..
At Crudgington school we know how important it is for your children to have something stimulating to do before and after school whilst you're at work. Our Breakfast club starts at 8am and our Wraparound Club operates right up until 6pm so there's always somewhere to go and something to do! We think that learning should be exciting and challenging. We really take a pride in how we teach and the rich curriculum that we provide for the children in our school. We love to welcome new children to our school. Find out more about how you join us and everything else you need to know before starting. 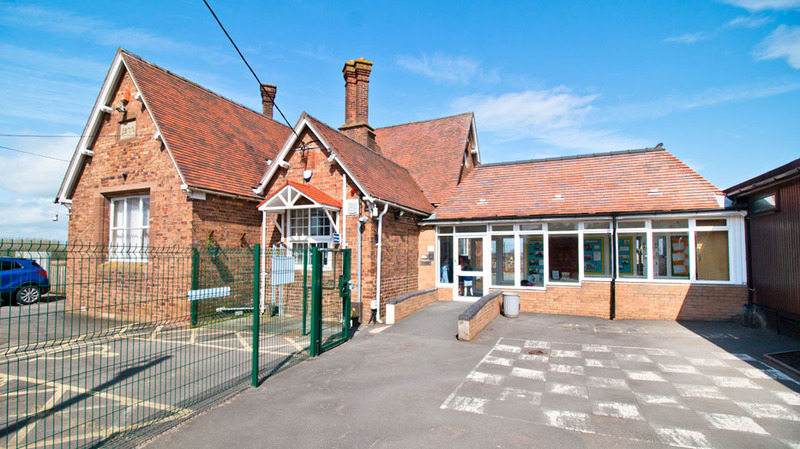 We occupy a lovely old building here in Crudgington, but you may be surprised to see just how much space we have for the children to play and explore! 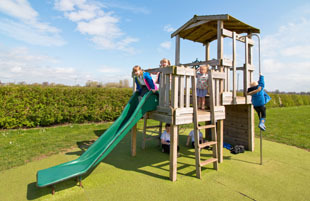 The Parents' area of our website is for parents with children attending our school. 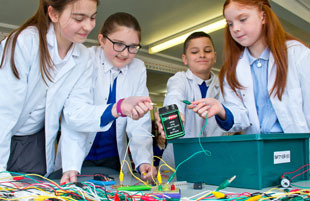 There's regularly updated school news, our event calendar and updates & photos of classroom activity.